Reinforces the skin’s natural defences against external environmental facts, resulting in younger-looking skin. 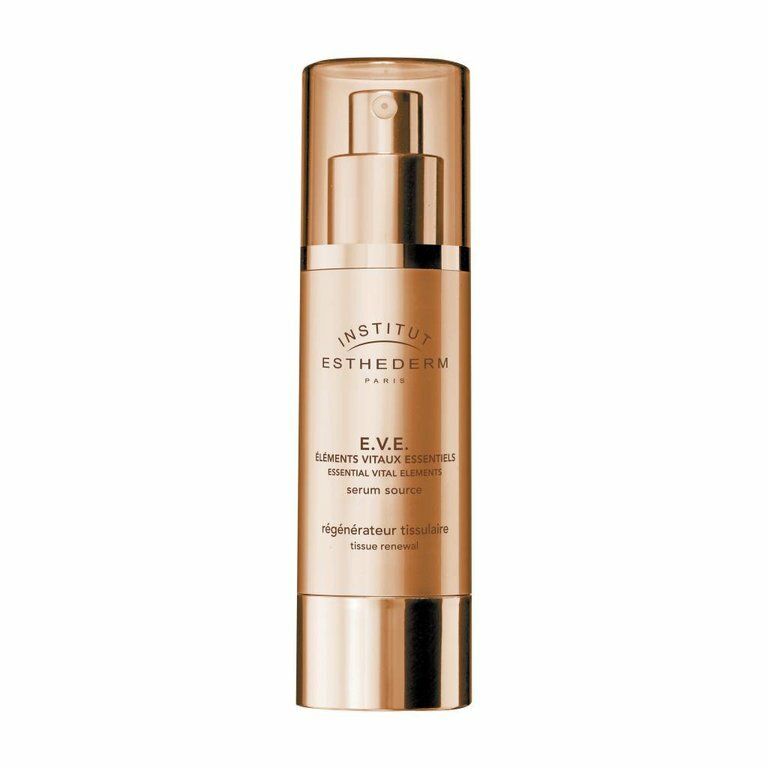 With an original and unique texture, EVE Tissue Renewal, internationally patented, reduces signs of aging and corrects the appearance of wrinkles and fine lines. Upon application, the skin appears smoother. Day after day, skin’s elasticity, firmness and radiance are improved and reveal a "new skin" effect. In the evening, slightly dab on face, neck and décolleté. Ideal as a 4-to-6 week treatment, with each new season.